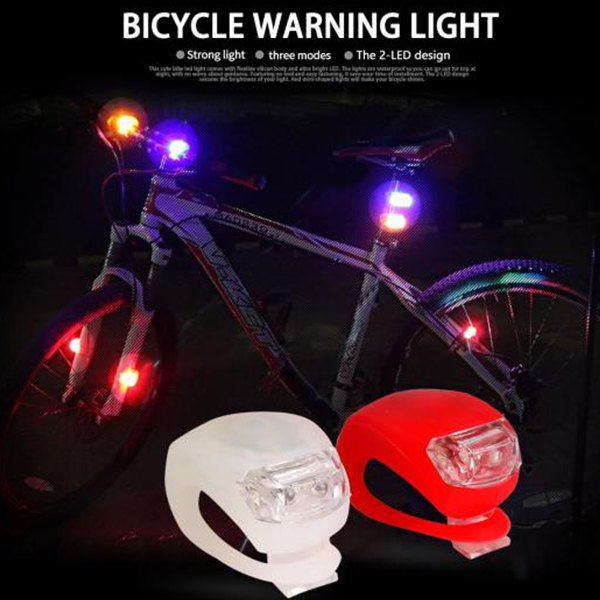 LED is called the fourth generation of light source, with the characteristics of energy saving, environmental protection, safety, long life, low power consumption, low heat, high brightness, waterproof, miniature, shockproof, easy dimming, beam concentration, easy maintenance, Various instructions, display, decoration, back light, general lighting and other fields.Like our product Safety bike light SG-F01, it has high quality . 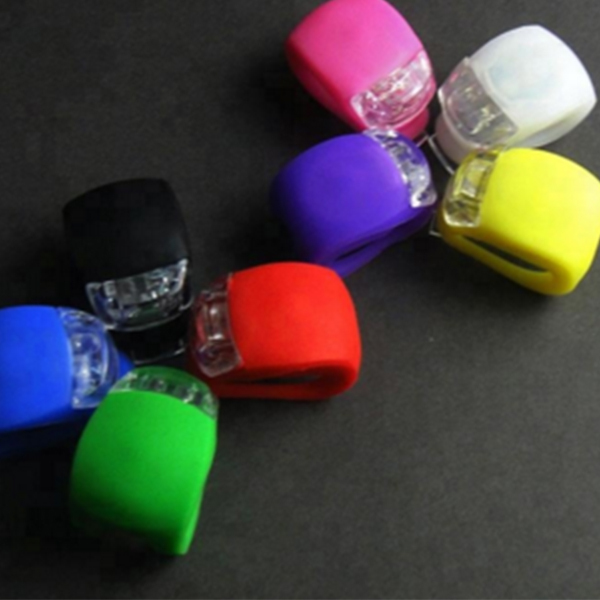 Bike light SG-F01, it is soft light,it is eye-friendly. 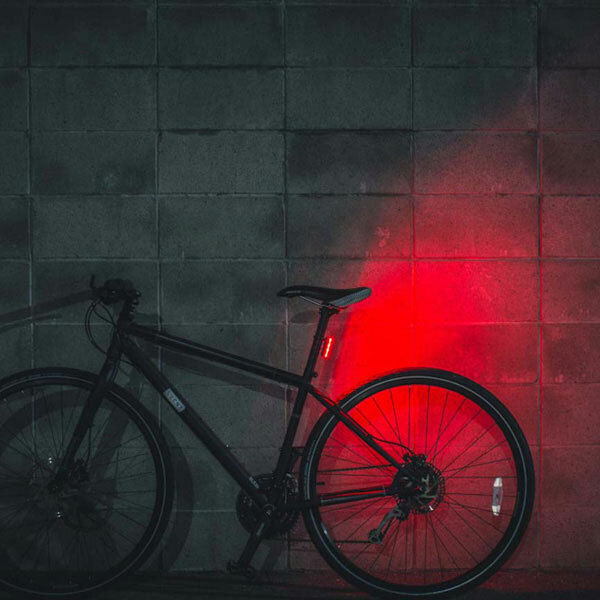 When the light is off/on, along with the strong contrast will win you over instantly. 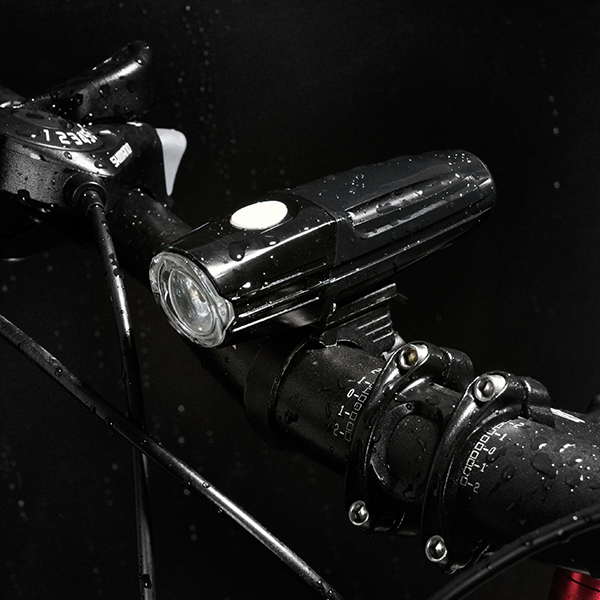 Bike light SG-F01,it by combining a highly sophisticated motherboard and high density battery, our product delivers on uncompromising performance while staying thin and light.Picks up easily with one hand and fits comfortably in most cycling bike. 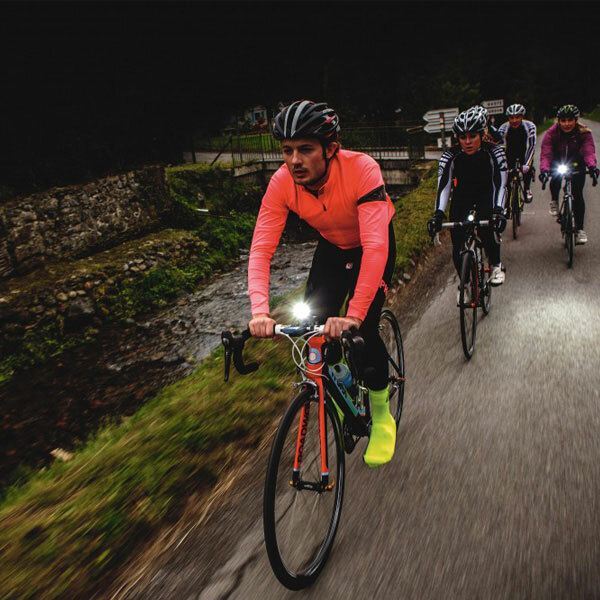 Bike light SG-F01,Heavyweight performance, without the weight.High-quality packaging box to ensure the safety of the product in transit. We carefully packaging, just to let you have a good shopping experience. 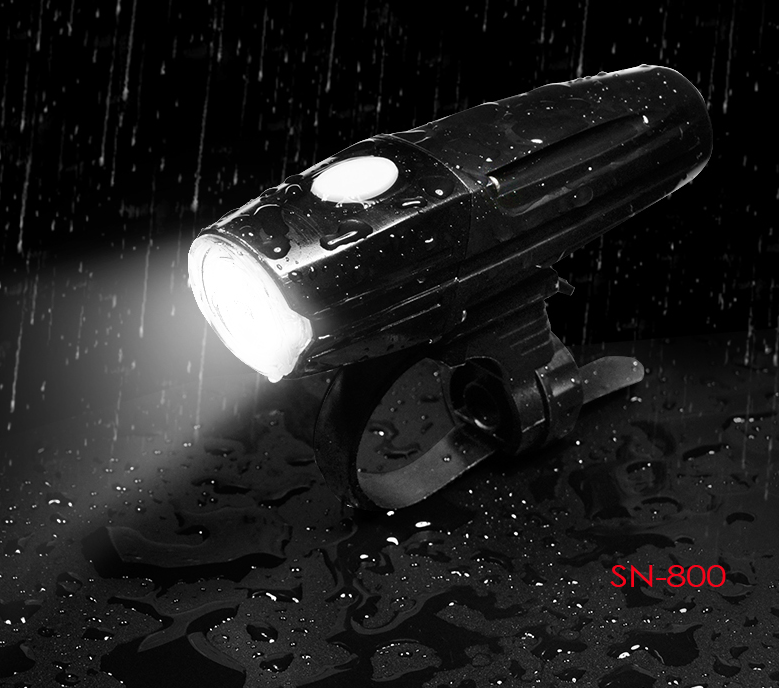 Bike light SG-F01,this product is our first ever LED. 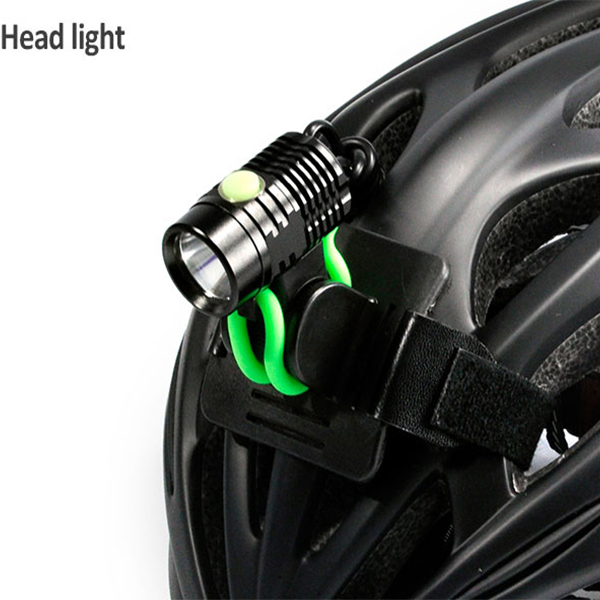 We’ve made it with all your considerations in mind, to be lighter, faster, and smoother. It is our biggest gift for you.